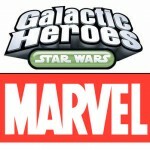 The Toyark is pleased to announce a Star Wars and Marvel Toy Give-away. Thanks to Hasbro and Hunter PR, the Toyark has a Star Wars Galactic Heroes IG-86 vs Clone Commander Thire and a Clone Wars Jawa figure pack. We also have Marvel Universe Hobgoblin and an Iron Man Movie Captain America Armor to give away to lucky fans. The contest is open to all forum members of the Toyark Forums* with a United States shipping address ONLY. To enter, you need to post in either of the two contest threads. If you have any questions, please post them in the thread linked to this news story. You can view all of the rules by clicking the headline of the story. Visit our sister site TFW2005 for a Transformers Contest! • One entry per person. Please submit your entry in the appropriate contest thread. • Entry must be your own thoughts. Plagrism will not be tolerated. • You must be a Toyark Forum member to participate AND have a valid United States shipping address. Click Here to join if you are not currently a member. • *Current and former (Veteran) Toyark Staff, Contributors and Moderators are not eligible to enter. The contest will run until Monday, March 15th at 12:00 Noon EST. The staff will select the winning entries by March 18th, with an announcement soon after. If you have any questions, feel free to post them in this thread. Q. Where do submissions go? A. 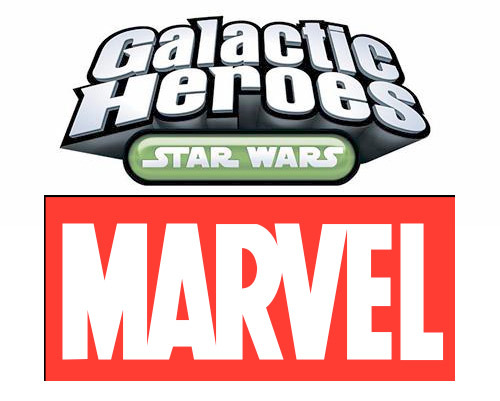 Entries should go in the appropriate thread for the toy you wish to win: Star Wars Toys and/or Marvel Toys. Q. Can we submit multiple entries? A. No. Only your first submission will be considered a valid entry. Q. Can I enter if I am not located in the United States? A. Yes, but your prize(s) must be shipped to a valid US address. If you do not have friends or family in the US to which the prize can be shipped, you will lose your prize. Q. Can we collaborate with another member for an entry? A. For this specific contest, we cannot accept collaborations. When it says IM cap armor. Is that the first movie armor? Or the New movie vibranium armor one? Sorry, I didn't see this. It was movie 1. Contest closed. Winners will be announced no later than Friday. Oh wow. I actually won something. Wow, that was fast. I shipped it out on that Saturday. Congrats again. all prizes should arrive by or around April 12th.